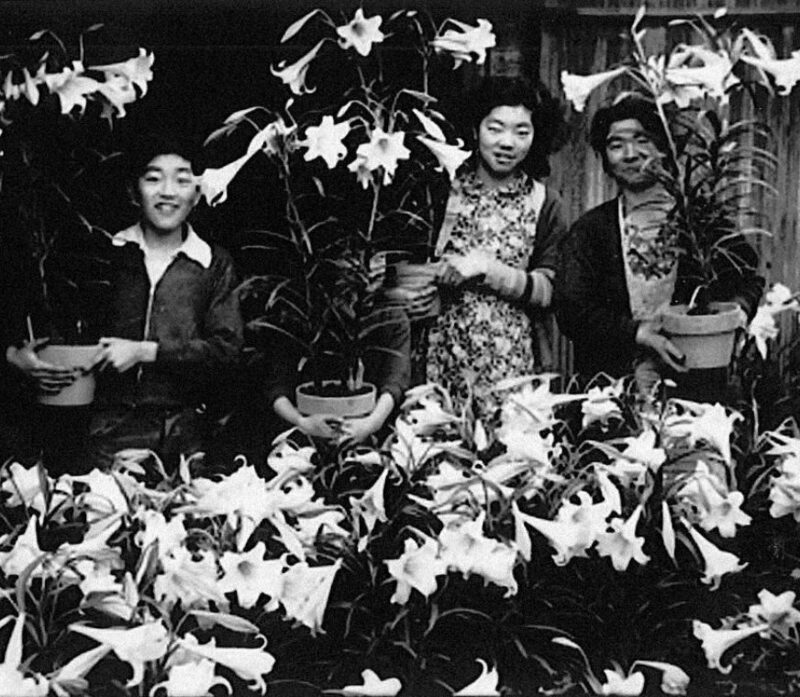 At the end of WWII, Tom and Ray, the two eldest Kitayama brothers, came to San Francisco’s East Bay and worked for famous flower pioneers, Yoshimi Shibata of Mt. Eden Nursery and Dan Shinoda of San Lorenzo Nursery. 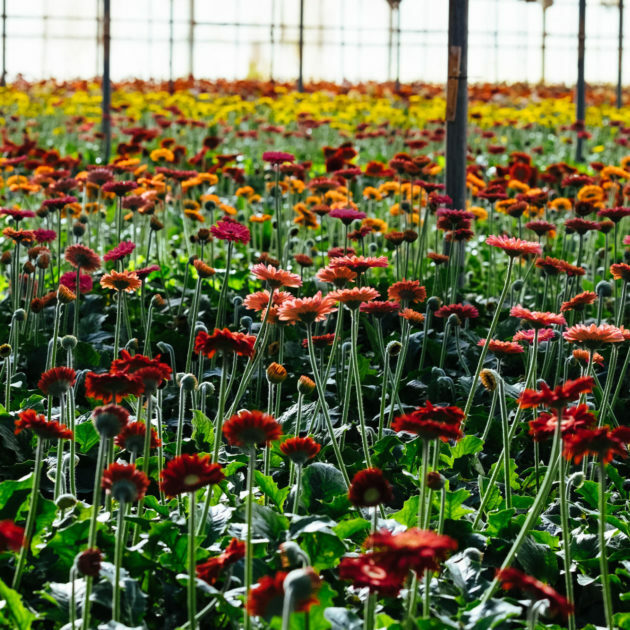 They loved growing flowers, and three years later opened their own greenhouse on less than one acre. They were soon joined by their two younger brothers, Ted and Kee, forming Kitayama Brothers in Union City, CA. 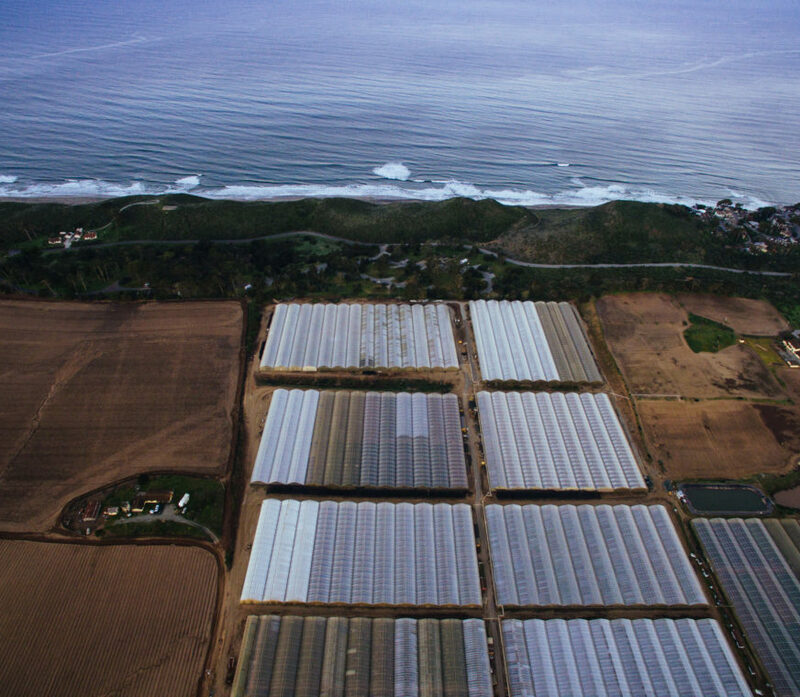 By the late 1950’s, we had 40 acres under glass - the largest carnation growers in California. Over the next two decades Ray and Kee opened our Colorado and Watsonville, CA locations. By the late 70’s, we were the largest greenhouse grower in the USA at over 5 million sq ft - mainly producing roses. Since the 1980’s, over 70% of the flowers used in the USA are now grown offshore. As a result, more than half of California’s flower growers have closed their doors. We also downsized to our current location in Watsonville, CA. We began expanding again in 2008, and continued our growth in 2010, opening Kitayama Brothers San Jose and Kitayama Brothers Hayward. Our continued success is a result of continuing to grow competitively priced, excellent quality flowers, while increasing efficiency. Central California has a rich tradition of agriculture and floriculture and is the heart of world technology innovation. Innovative people and processes are as much a part of the Kitayama Brothers’ culture as our Silicon Valley neighbors. We’re constantly working to increase maximize our existing resources and leverage new technology in flower production, transportation, and communication. 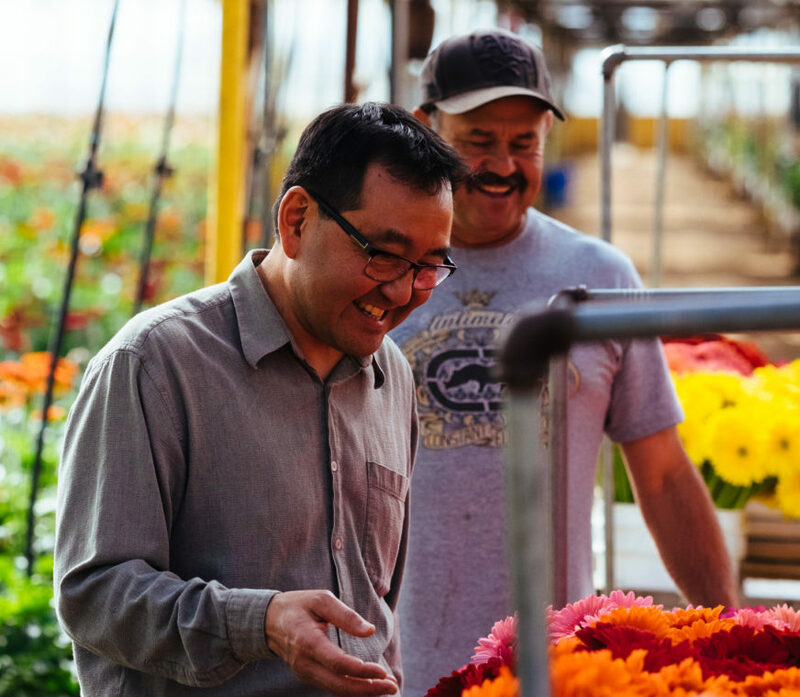 We’re excited about the next generation of the flower business and flower growers. 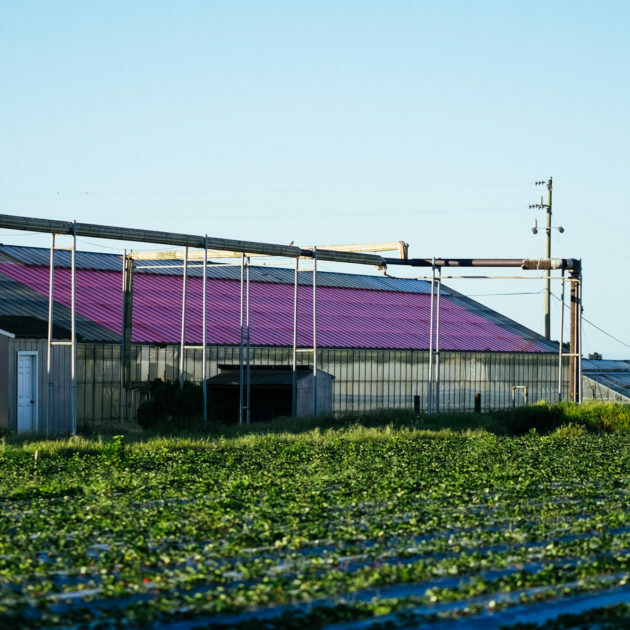 California grown products meet some of the strictest growing standards, and labor and pesticide regulations in the world. It’s no surprise that KB Farms operates using environmentally friendly and sustainable practices. They come naturally to us. For more than a decade we’ve focused on reducing our use of pesticides by using Integrated Pest Management. We use a variety of methods and tactics to control pests, including “softer chemicals”, biological control (good bugs that eat bad bugs), as well as Spidex and persimilis mite bags. Water conservation is important to us. In collaboration with the Natural Resources Conservation Service we’ve constructed a rain harvesting system to collect runoff from several greenhouses into a lined pond. We reuse the water to irrigate the plants throughout the winter. We also purchase blended recycled water from the Pajaro Valley Water Management Agency. It’s waste water that’s cleaned and filtered three times at the waste treatment plant. It’s approved for irrigation, but not drinking. Drip irrigation systems throughout the nursery conserve water and keeps the foliage dry, reducing the spread of diseases and molds. We explore newer varieties, such as Lisianthus, which flower during shorter days, helping reduce the need for lights. During winter months we heat our greenhouses with steam from natural gas powered boilers. Warm greenhouses have twin wall roofs and heat or shade curtains to reduce energy use. 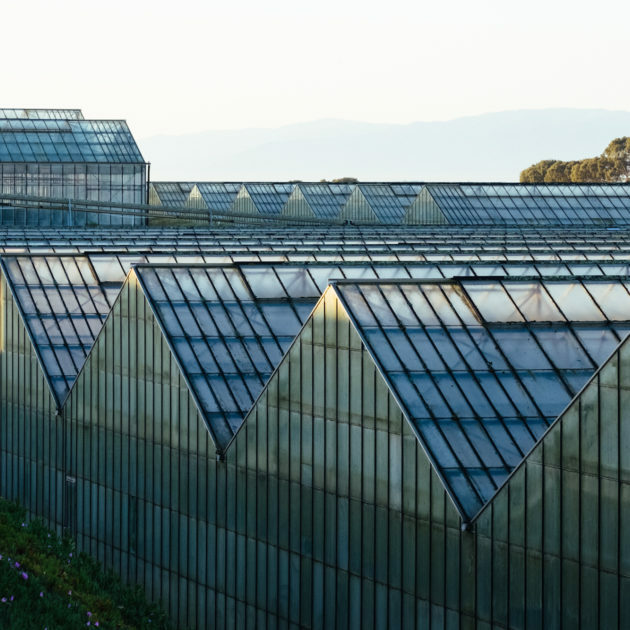 Our aggressive program for maintaining and improving light quality and eliminating leaks keeps our greenhouse warmer, which improves plant growth and saves energy. Yellow pest strips capture flying bugs, without the use of electric ‘bug zappers’. Our standard crop rotation helps replenish and nourish the soil. We sterilize the ground with steam from our boilers, cooking the ground to kill weeds and fungal root diseases. Our Gerberas are grown in individual pots to deter root diseases that can spread through an entire bench.